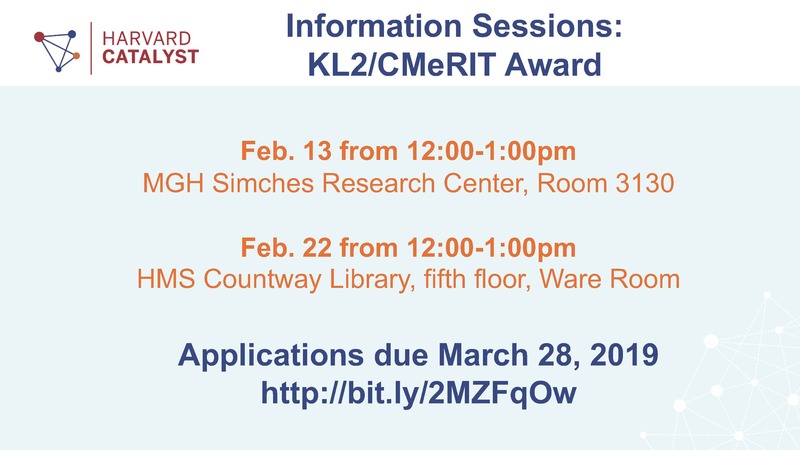 The following information sessions will give prospective applicants an overview of the program and answer questions. There is no registration to attend these sessions. For more information on the program, eligibility requirements, and to apply please see our website. *Applications are due March 28, 2019.